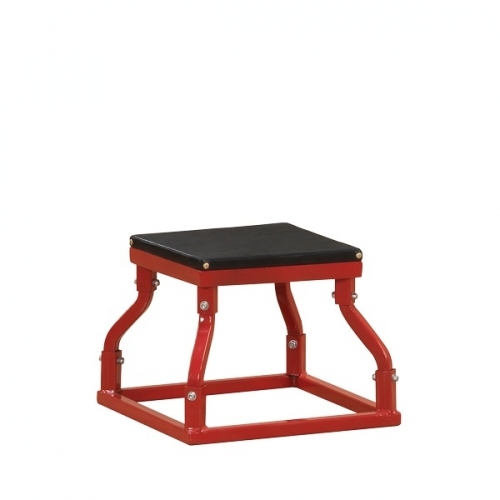 The Body-Solid 12" Plyo Box BSTPB12 is perfect for enhancing your jumping power and speed. Useful for athletes of all levels, the Body-Solid 12" Plyo Box BSTPB12 is great for forward, lateral, and other plyometric jumping drills. 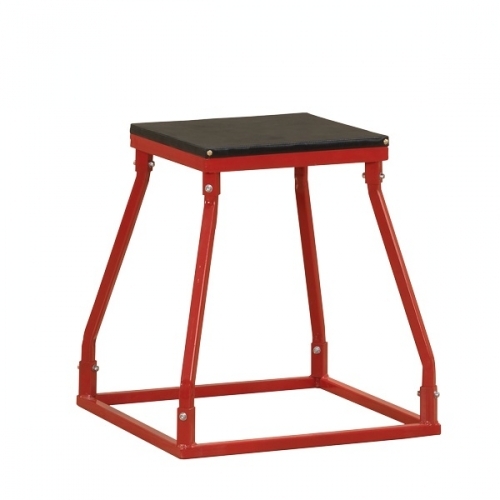 Through proper use, the plyo box can improve your vertical jumping ability, foot speed, cardiovascular endurance, overall leg strength and health, and -- for budding track stars -- your out-of-the-box explosion. The number of exercises you can perform are endless and only limited by your creativity. Some assembly required. The Body-Solid 12" Plyo Box BSTPB12 is a must-have training tool for explosive jump and speed training. 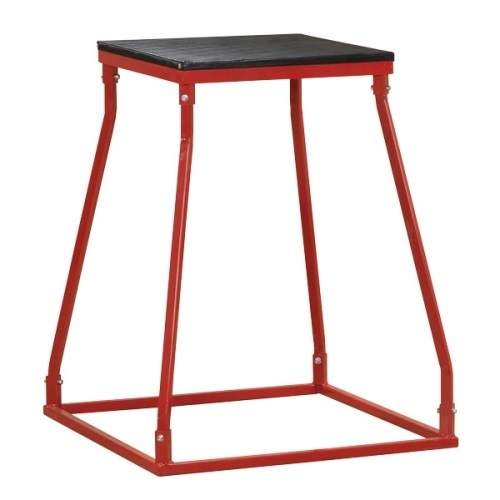 Athletes of all levels use these boxes for forward, lateral, and other plyometric jumping drills. 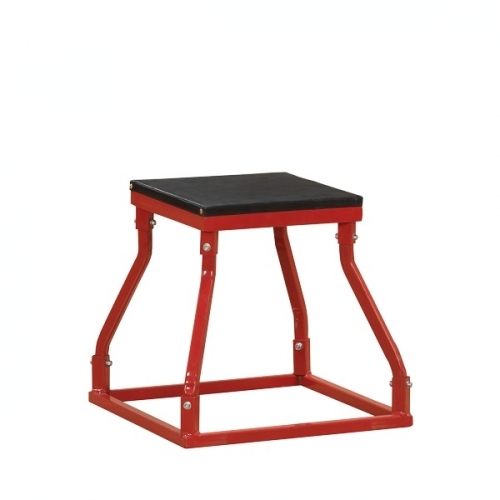 Increase not only in your vertical jumping ability, but also drastically increase foot speed, cardiovascular endurance, overall leg strength and health, and "out of the blocks" explosion. The number of exercises you can perform are endless and only limited by your creativity. 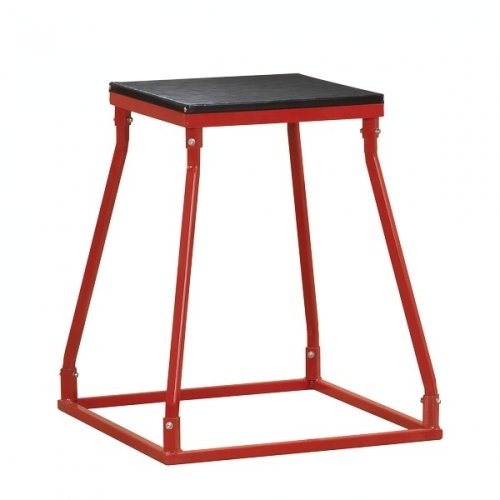 Professional, college, high school and even grade school athletes can improve performance and increase speed agility and all around fitness levels with plyometric training. 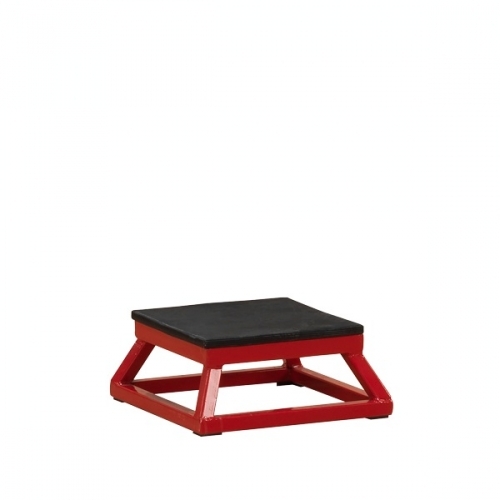 The Body-Solid 12" Plyo Box BSTPB12 is available in multiple heights; 6″, 12”, 18", 24” 30” 36” and 42”. Designed to stack for easy storage. 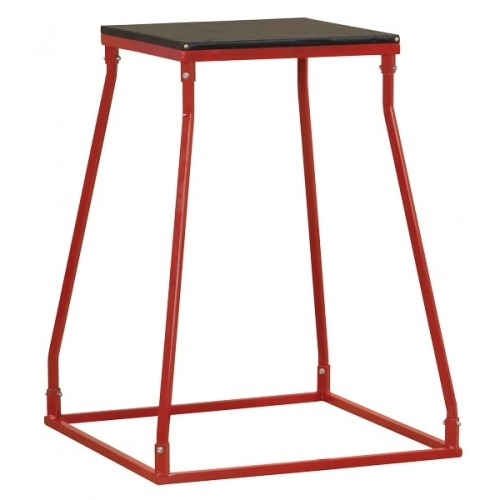 Feature heavy-duty 1” square steel construction and a red scratch-proof powder coat finish. The platforms are reinforced 1/2″ plywood covered in nonslip rubber surface with 300 lb. weight capacity. Built to withstand years of abuse by athletes of all sizes. 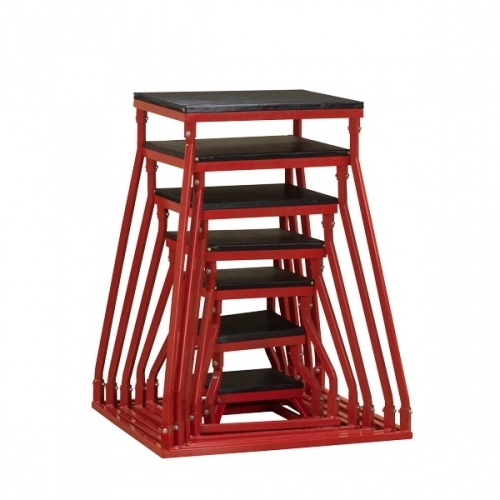 These heavy duty jump boxes by Body Solid have a stylish design with a rugged powder-coated finish that will endure repeated stacking for storage without scratching or chipping of paint as with lesser jump boxes. Call 1-800-875-9145 to order your Body-Solid 12" Plyo Box BSTPB12. Or order your Body-Solid 12" Plyo Box BSTPB12 from FitnessZone.com today! Order your Body-Solid 12" Plyo Box BSTPB12 from FitnessZone.com today!